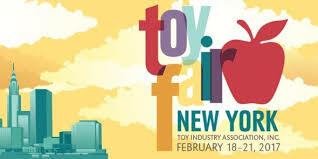 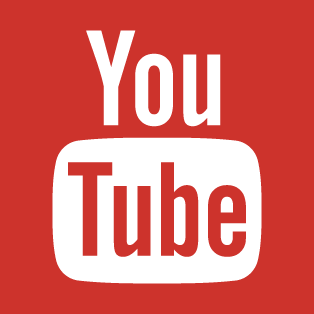 Our own Rik Alvarez took a brief video of the offerings from Flame Toys at New York Toy Fair 2018. 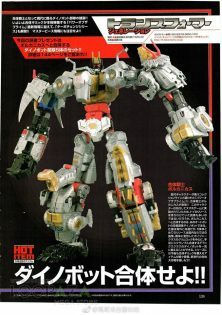 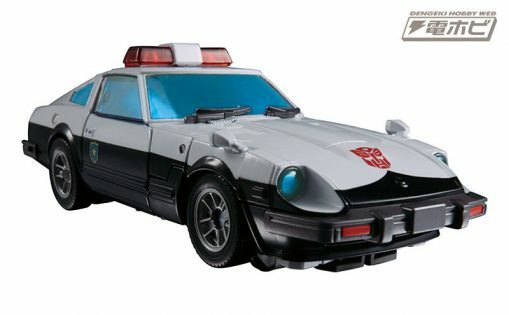 Masterpiece Prowl Animation version is set for release this September according to Degenki Hobby. 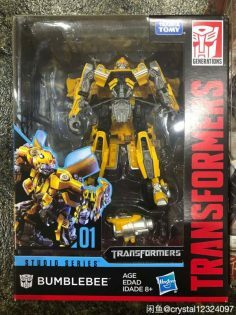 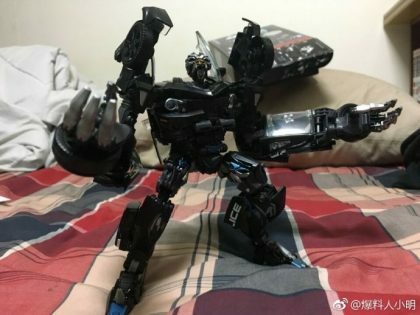 First in-hand images of MPM-05 Barricade have been posted on weibo. 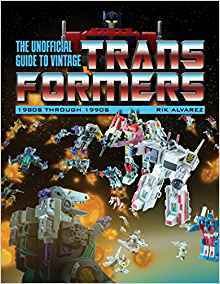 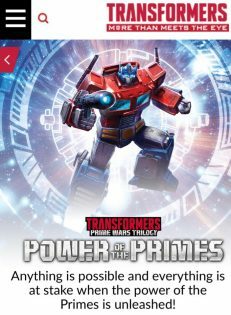 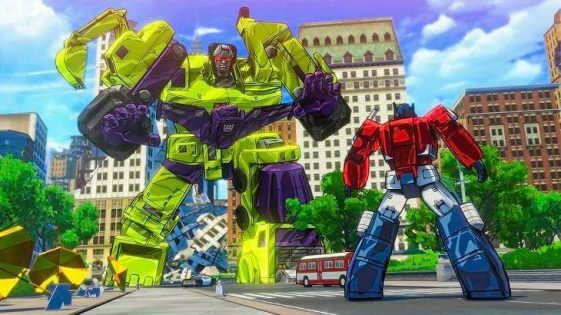 Official Power of the Primes package artwork and bios have been put up on Hasbro’s Transformers website. 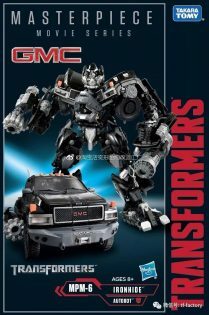 From a post on Weibo, we now see MPM6 Ironhide’s package front and back. 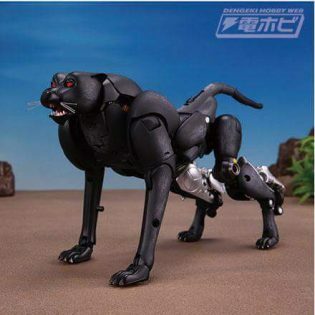 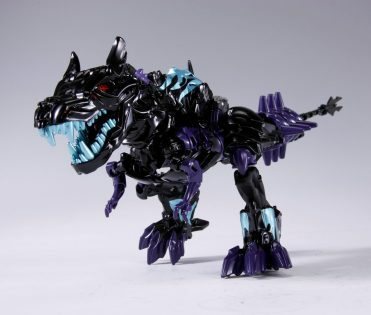 Courtesy Daim Choc on Facebook, Takara-Tomy has revealed MP34S Shadow Panther, a redeco of MP34 Cheetas (Cheetor).